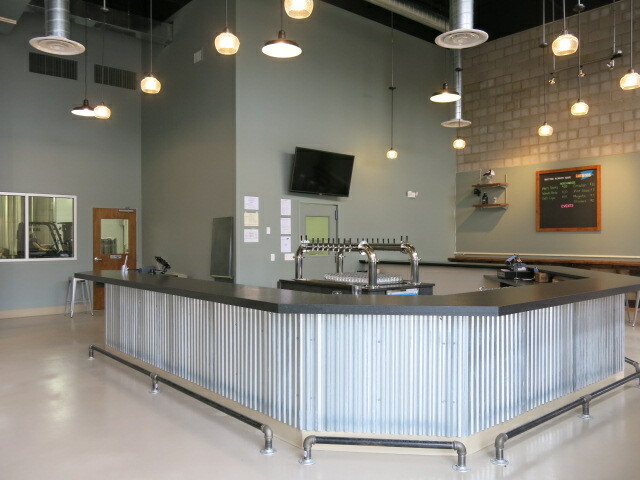 “We are very excited to be introducing hand crafted beer, tasting room and brewery to customers in the Northern Virginia/DC Metro area”, said Casey Jones, CEO of Fair Winds Brewing Company. 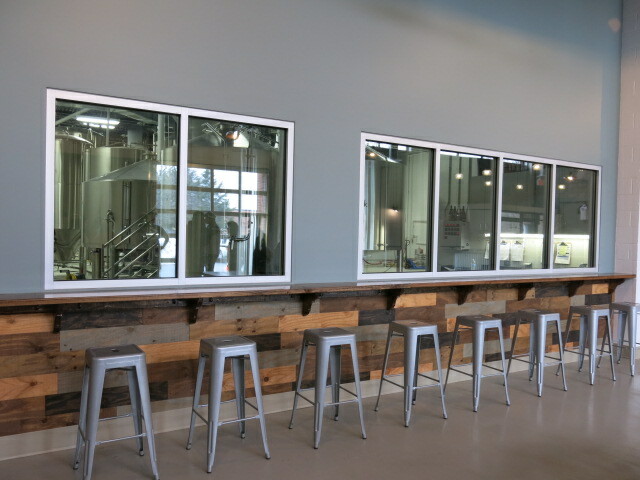 The almost 13,000 square foot facility is complete with a fully operational packaging brewery featuring a 30 barrel system and expansive tasting room. 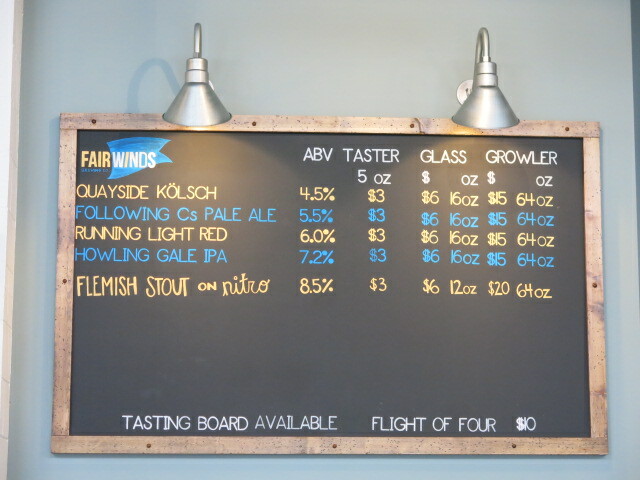 The Tasting Room will be open Wednesdays-Fridays 4-8 pm, and Saturdays 12- 9 pm. 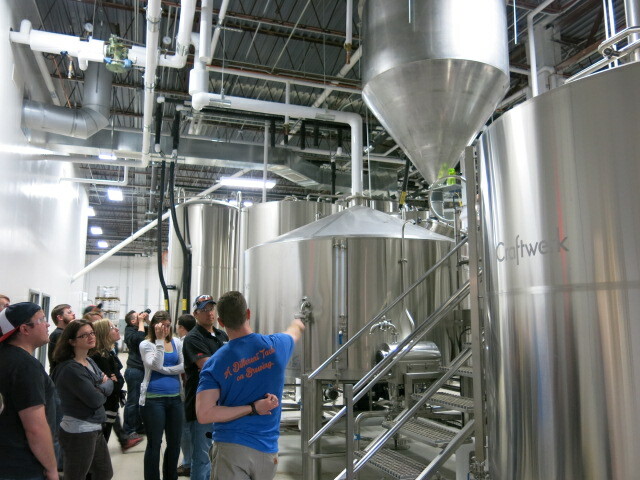 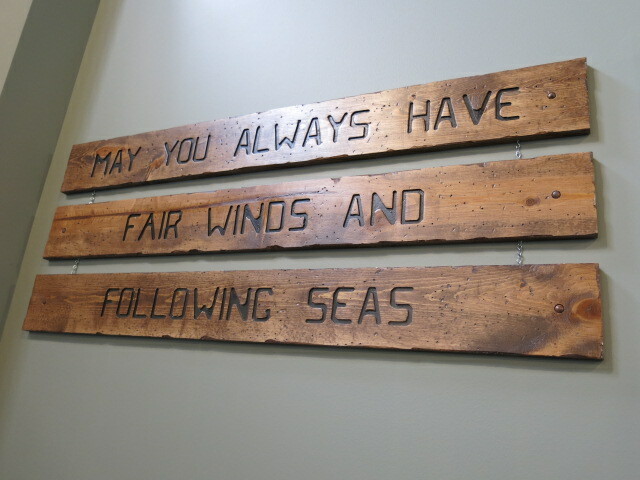 Fair Winds Brewing is located at 7000 Newington Road, Suites K&L, Lorton VA.
And the people, especially owner Casey Jones and head brewer Charlie Buettner were incredibly passionate, knowledgeable and kind. 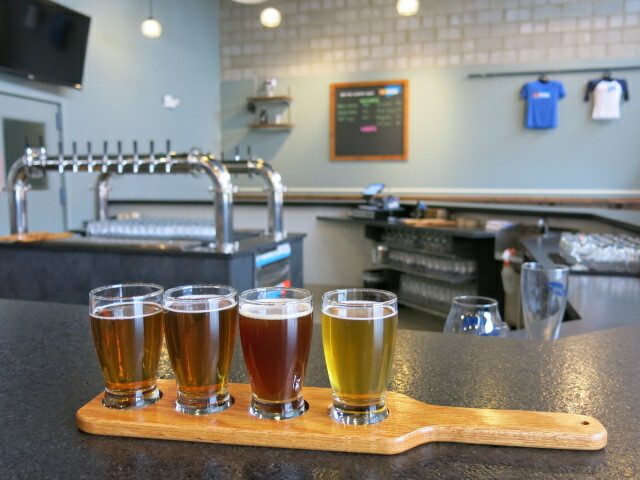 Buettner, formerly of Mad Fox, has shepherded through some delicious first brews. 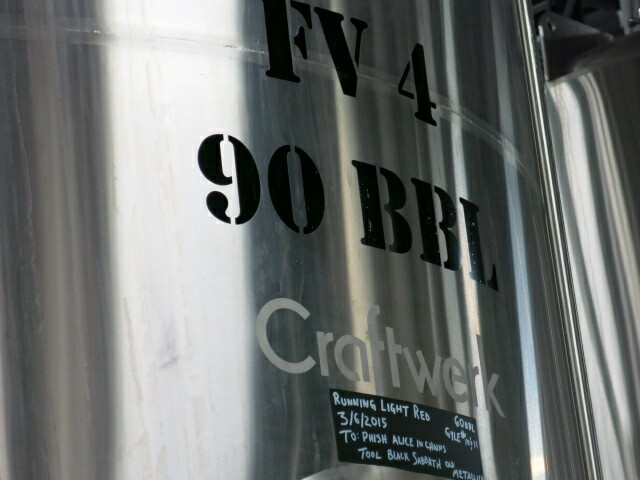 But I’m not a critic, so you’ll just have to try them for yourself and see what you think. 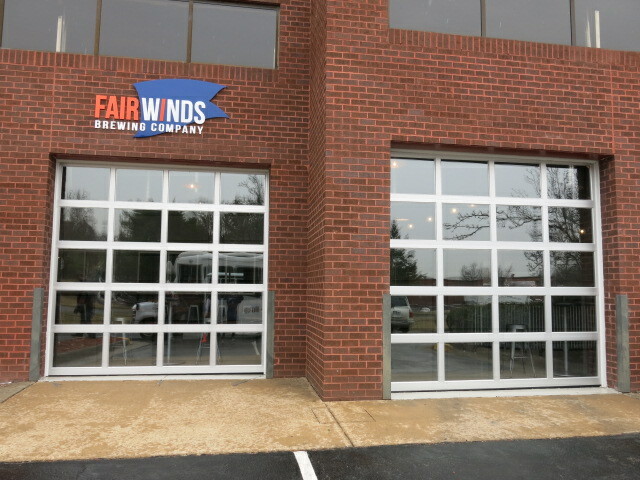 And to that end, I’ll admit that I don’t often hit up Lorton, VA so here comes the good news for DC – Meridian Pint, Brookland Pint and Smoke & Barrel will all feature Fairwinds Brews in early April. 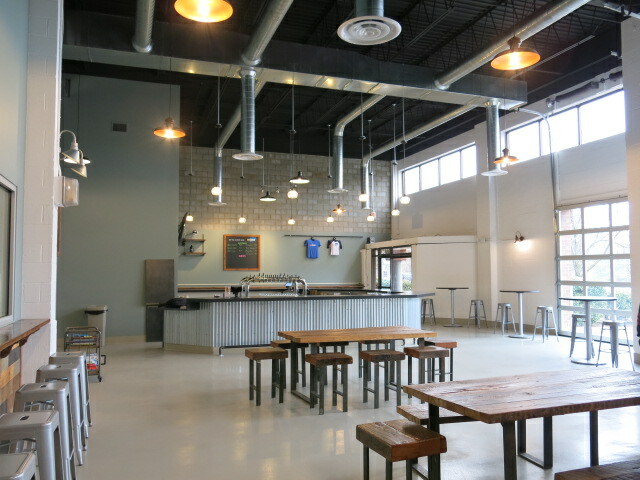 Stay tuned for the exact date of a DC launch party to be held at Meridian Pint. 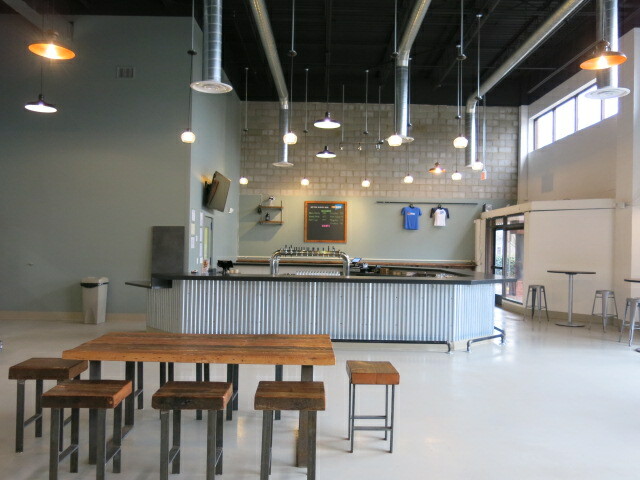 In the meantime – lots more photos and if you do wind up in Lorton you should definitely stop by.